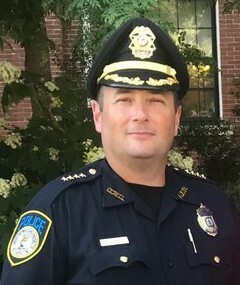 Welcome to the official website of the Groton Police Department. 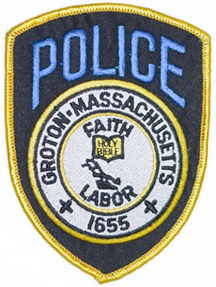 The town of Groton, MA is located 35 miles north west of Boston in the Nashoba Valley. Groton is a classic New England community with beautiful architecture and landscapes, outdoor recreation, community events, fine-dining and lodging. This website provides informational links and tools.  Please remember social media sites, while informative and convenient, do not replace contacting the Police Department for services, reports or concerns. Please contact the business line (978) 448-5555 for non-emergency assistance. 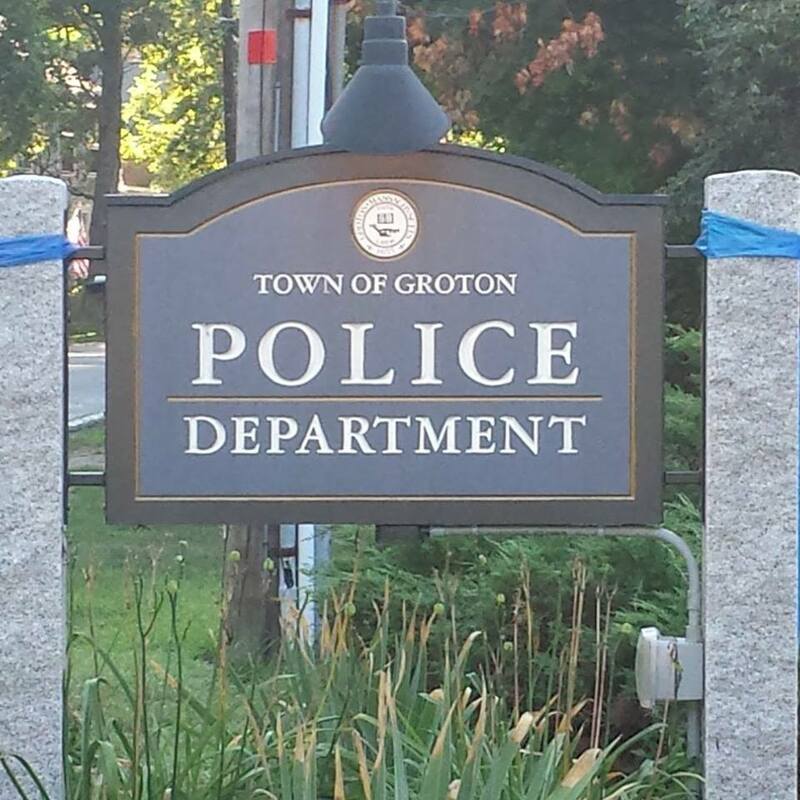 It is truly our pleasure to serve the citizens of Groton. 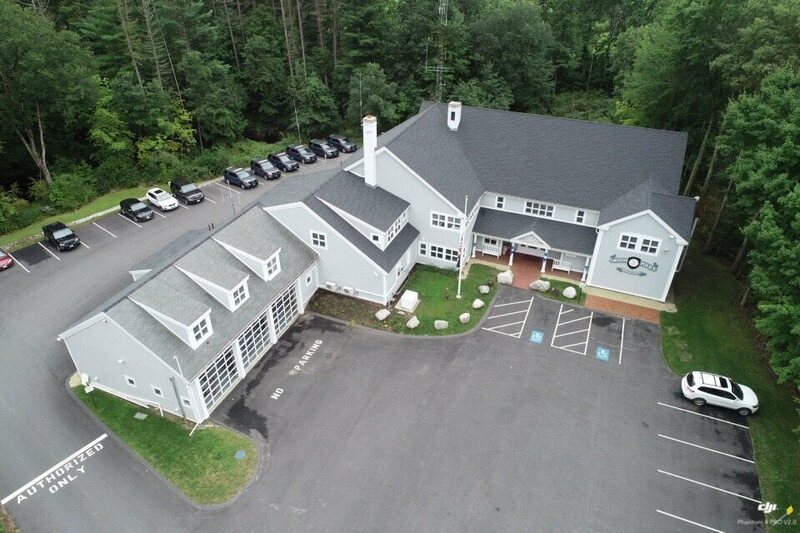 The Northwest Middlesex Community Outreach Initiative Network (COIN) is a ten town collaborative seeking to assist those suffering from substance use and/or mental health disorders by connecting them to services and treatment options available to them. 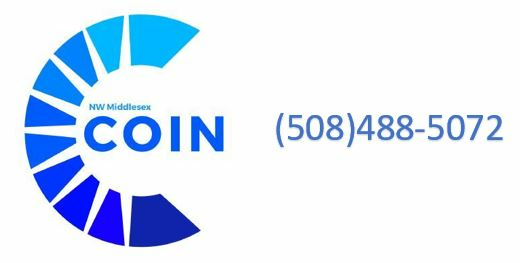 If you are interested in talking with one of our COIN clinicians, please call (508)488-5072. Someone will call you back within one business day. If you have an emergency situation, please call 911 or your local emergency service provider.